"Did your Hogwarts acceptance letter get lost in the mail? Mine too. But not to worry, you can still experience all the magic of Harry Potter's world as long as you have a passport...and a few pounds." 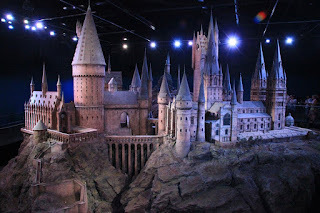 Please check out myHarry Potter travel essay on IExplore! I read most of Iowa friend Paul Lisicky's memoir The Narrow Door in a day. It's about his long friendship with the writer Denise Gess; Denise and Paul have an intense friendship that includes three hour-long phone calls and months without speaking at all. I am not giving anything away to say that Denise dies of cancer, and Paul is with her right at the end; her death is at the center of the book, which is written in the form of vignettes that move backward and forward in time (smoothly, in a way that is never confusing). And it is around the time of Denise's death that Paul and his husband of many years (16 years?) break up. This relationship and its end is also at the book's center. The book asks, and in many ways answers: How is friendship like and unlike a marriage? How is the death of a relationship like and unlike the death of a person? How do we move on? Those two subjects--friendship and romantic relationship--are important to the book because they give it a structure, a forward motion, a center. But in some sense the subjects were less important to me than the way Paul observed and experienced and wrote about them. One of our professors at Iowa, James Alan McPherson, used to tell us that good fiction is the account of what it means to be alive. In The Narrow Door, Paul gives us that account; he tells us what it means to be alive, what it feels like to be inside another person's mind. And this mind is really interesting and compassionate and smart and poetic to be inside. I felt nostalgic the whole time I was reading the memoir. I was friendly with many people in the Workshop, but why didn't I forge more really close friendships? Why did I lose touch with so many people I liked? 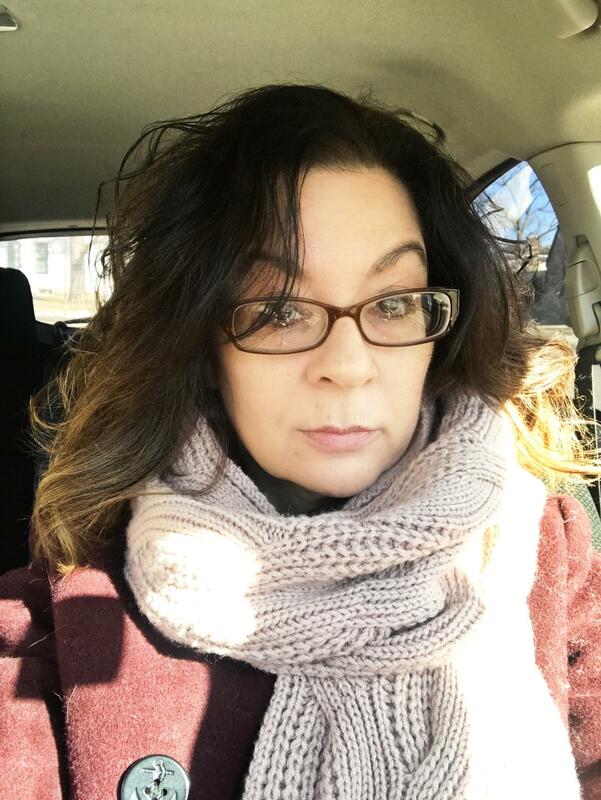 Why didn't I realize that I would never again spend two years with 119 other writers: why didn't I take the opportunity to get to know my classmates better? Why didn't I become better friends with Paul, whom I always liked (everyone liked Paul; there was no way you could not like Paul! ), but whom I did not really get to know until I read this memoir. Maybe it is through friendship and love that we come closest to being ourselves out in the world, but maybe it is through writing that we can reveal ourselves even more truly and deeply. 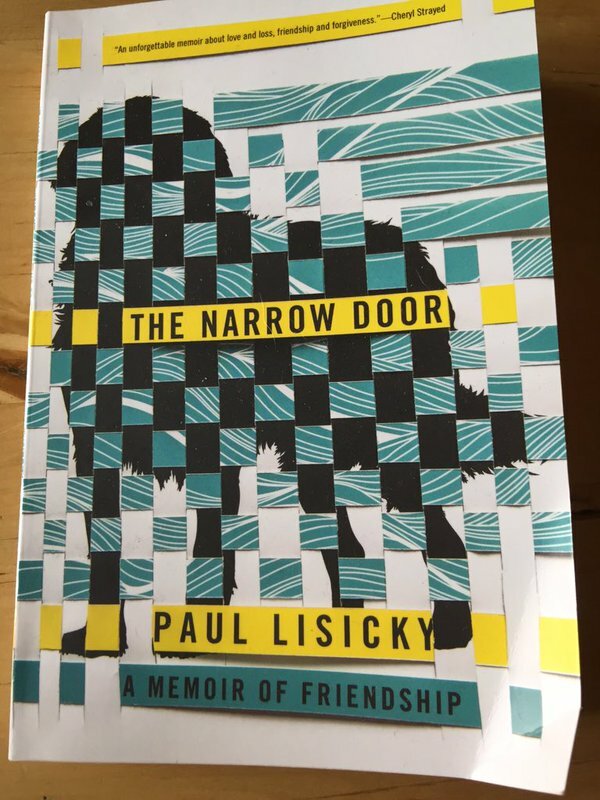 If so, then The Narrow Door is among the highest forms of self-expression possible: through this book, Paul Lisicky is able to give us his account of being human. It is a gift he gives to the memory of Denise, and of course, it is a gift he gives to the reader.